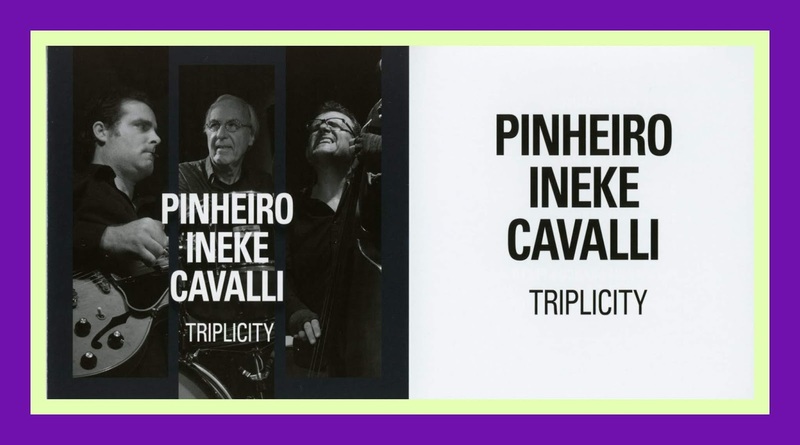 I don’t know all the circumstances of how these, three musicians of diverse national and ethnic backgrounds found each other, but one thing is for certain as you listen to the work of Ricardo Pinheiro [Portugal], Massimo Cavalli [Italy] and Eric Ineke [The Netherlands] on their new Triplicity CD is that the bonds of their musical camaraderie make for striking music. The eight tracks that make up Triplicity [Challenge, Daybreak DBCHR 75227] range from Blues Just Because an original by Ricardo to three beautiful standards from the great American Songbook - If I Should Lose You, You’ve Changed, When You Wish Upon A Star - Jazz classics, Along Came Betty and Conception, a bossa nova - Retrato Em Branco E Prieto and finally a movie theme - Cinema Paradiso. Each of these tunes is formed into an original arrangement that serves to showcase the individual talents and musicianship of guitarist Pinheiro, bassist Cavalli and drummer Ineke. In some cases, the melodies are played in a fairly straightforward manner - Cinema Paradiso, for example, while others such as When You Wish Upon A Star are virtually deconstructed and almost made to sound like new tunes. 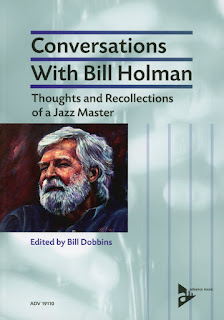 But taken as a whole and played in sequence, the music forms a concert that brings forth the very essence of Jazz - the performance of a variety of themes that allow the musicians to demonstrate their skills as improvisors. 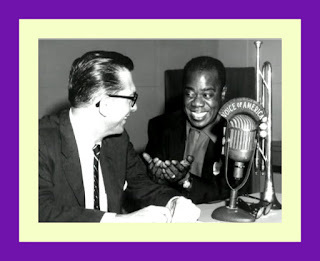 This was my second listening experience with Ricardo, Massimo and Eric; the first occurred when they formed the rhythm section on Is Seeing Believing? [Challenge, Daybreak DBCHR 75224] along with Dave Liebman on tenor and soprano sax and Mario Laginha on piano. 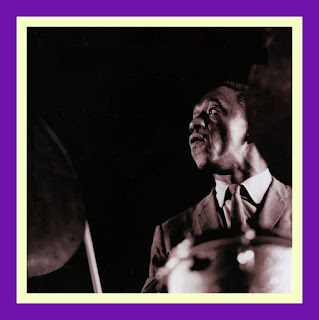 While moving from a supporting role to a featured one on Triplicity, I found it particularly helpful to listen to the work of the trio through the use of so many familiar melodies. It helped me to set my ears, so to speak. 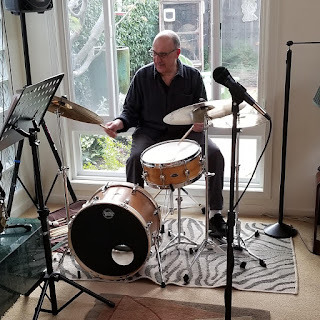 Instead of struggling to learn a host of new song structures, I could concentrate instead on what the musicians were “saying” through their melodic, harmonic and rhythmic creations. 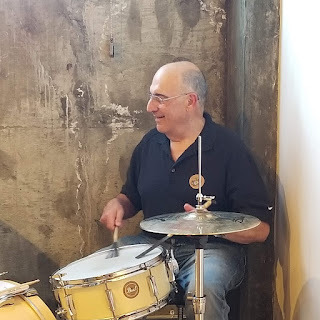 And, not only do Ricardo, Massimo and Eric have a lot to say, stylistically, they say it very well; each is an accomplished and experienced musician and each puts forth a great deal of originality in both their group interactions and in their individual improvisations. So while you can hear the guitar, bass and drum influences in Ricardo’s approach to the guitar, Massimo’s approach to the bass and Eric’s approach to the drums, I would venture to say that I’ve yet to hear another guitar-bass-drums trio that sounds so refreshingly different. What I came away with was a unique listening experience centered around a textured mood; a string and percussion sonority. As the principal melodic voice on the CD, guitarist Pinheiro brings off this role with a measured grace. In a setting made for overplaying, he never does. While explorative, his playing is restrained and selective. Massimo frames the chords beautifully and provides a consistent “heartbeat” for the music which then allows Eric more freedom to rhythmically color it with the drum kit. 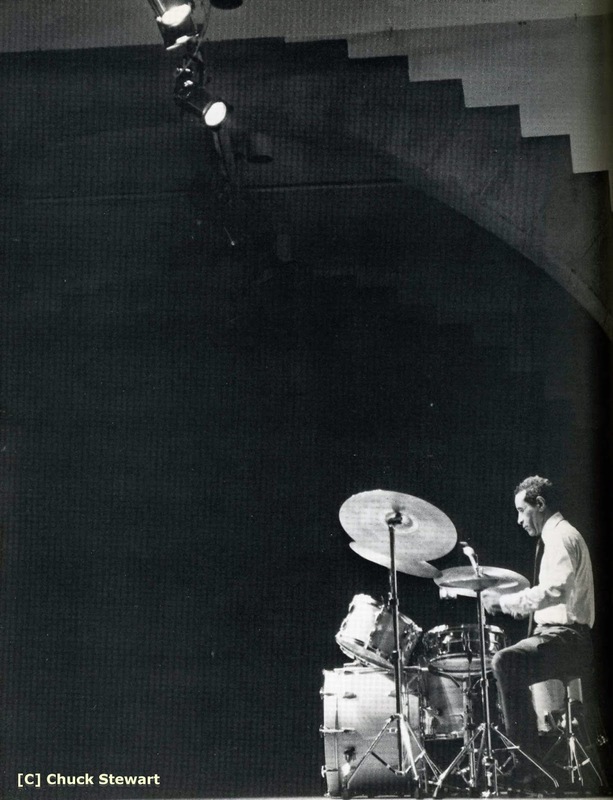 But when a pulse is needed, the bass and drums “lock in” and provide a beat that drives the music [Blues Just Because], or makes it flow [Along Came Betty] or helps it to simmer [You’ve Changed]. 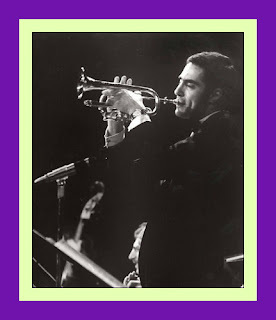 Another quality that comes across to help create Jazz of the highest order is that Ricardo, Massimo and Eric are not just playing music, they are making it by listening to and interacting with one another. 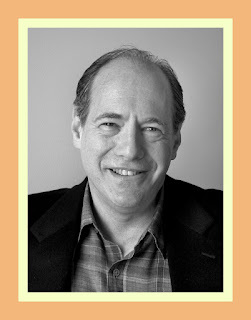 There are no egos here; this is, as the word “triplicity” would imply, a collective effort. 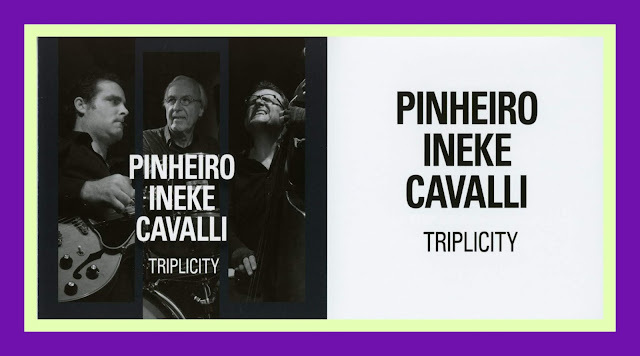 If you are looking for a perfectly balanced concert [an enjoyable 46.32 minutes from beginning to end] with a trio instrumentation that is acoustically understated with music played with virtuosity and originality, then you need look no farther than the Triplicity that is Pinheiro, Cavalli and Ineke. Here’s a taste of what’s on offer in this wonderful CD.